Taking boys on a journey off the streets and back into family. The children we work with are not a 'statistic' or 'problem' because every child is unique and precious. 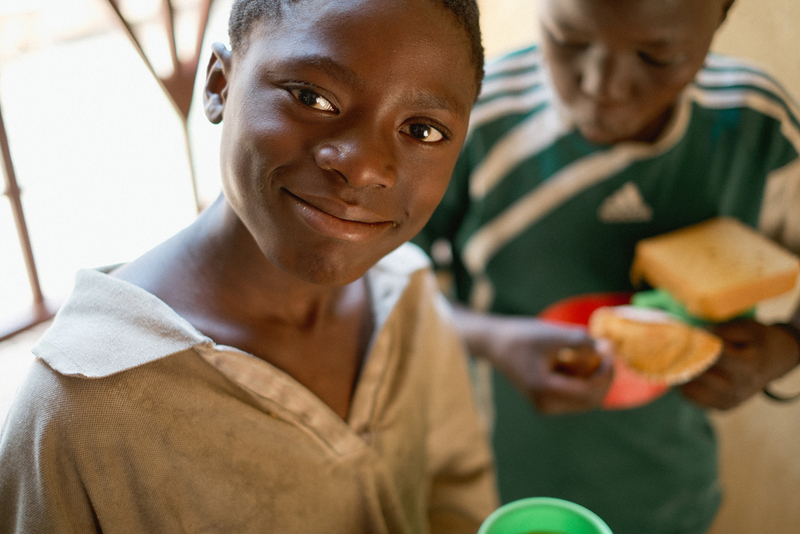 We're here to help children in need live an enjoyable, fulfilling, and purposeful life. Every child is entitled to love, provision, protection, and fun. We help children experience all of these as they are foundations of a rich and rewarding life. A 'hand out' today doesn't solve tomorrow's problems. By meeting practical, physical, emotional, and spiritual needs, we support children in a way that will change their lives forever. Help us support vulnerable children living in poverty. Together, let's give them a brighter future. Freedom Heroes is part of Freedom Church. Freedom Church gets involved in its local communities and so grows to understand the needs in that location. When we see that there are children who are vulnerable or disadvantaged in that community we look to support them so they can enjoy a happier childhood, and are equipped for a more prosperous future. 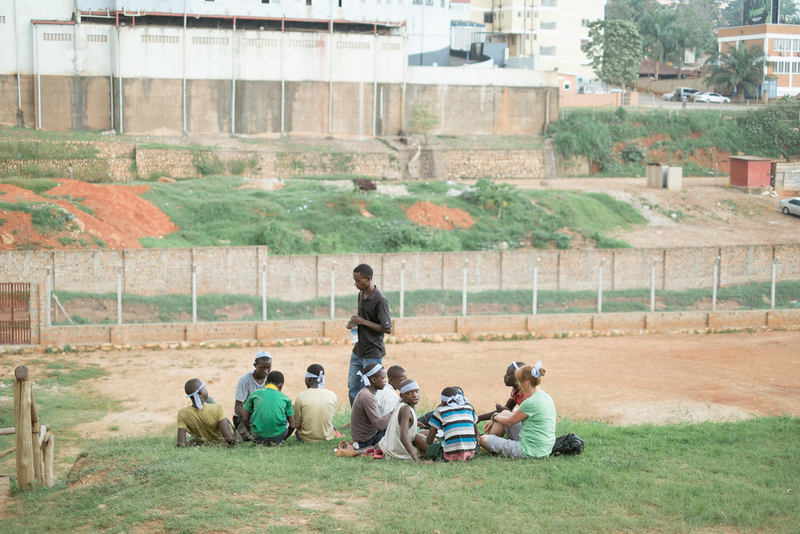 Our teams are led by people who understand the cultural identity of the children they are supporting. In Kampala our team is made up of Ugandans alongside international members of our church which we believe helps to facilitate our core values. All money given to Freedom Heroes goes into Heroes Projects, including any Gift Aid reclaimed from the UK Government. No percentage of the gift is retained by Freedom Church. Freedom Heroes is a ministry of Freedom Church.